RV camping on Lake Murray is an economical way enjoy lake front living. 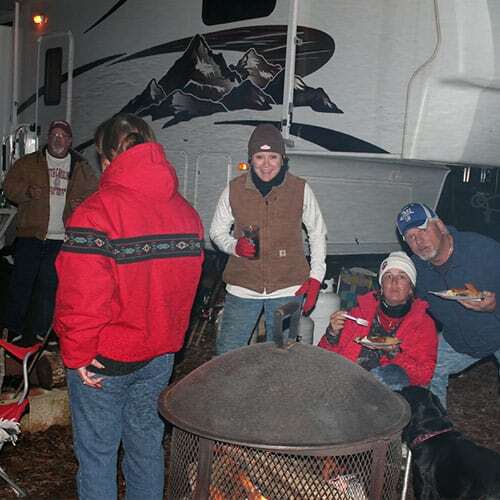 We cater to the RV owner that would like to park a camper for longer periods in a clean campground. 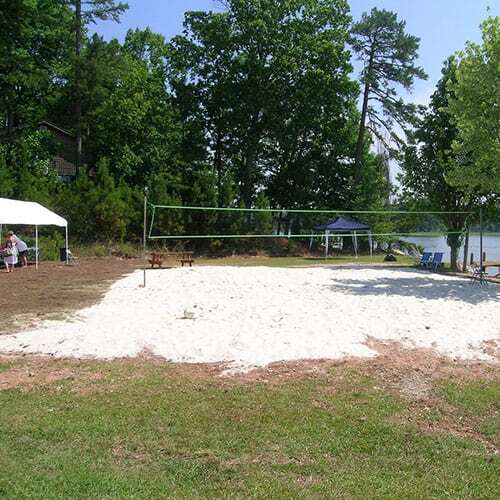 We allow short term camping when campsites are available. 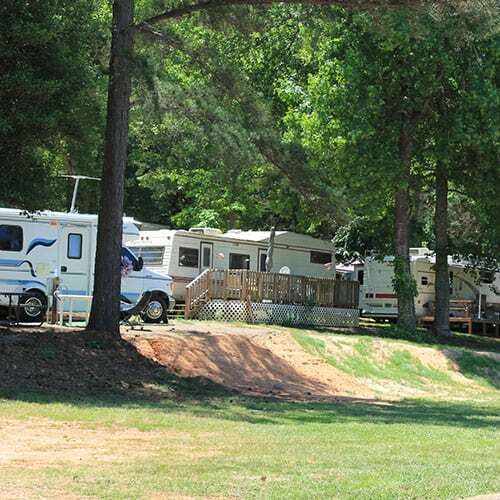 All our campsites include water sewer and electrical service. We do not allow full time residency; each lease is for occasional use only. 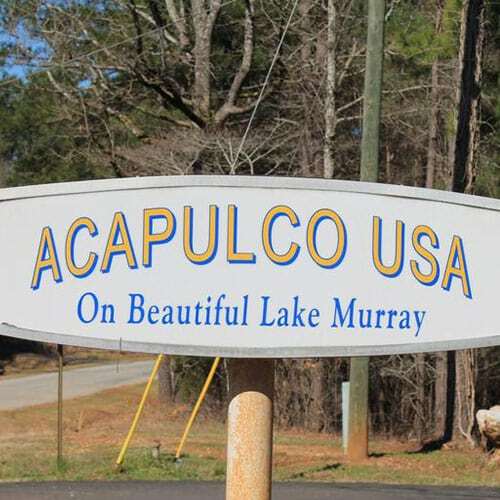 Acapulco-USA is in Lexington county. 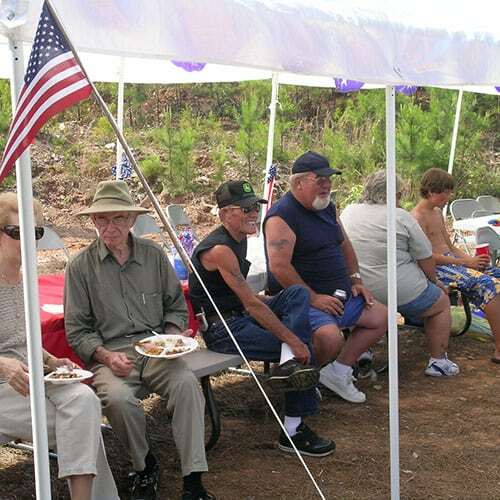 Acapulco USA Campground and Landing was established over 40 years ago by a man best known as Harvey. The original plans were to establish a nine hole golf course on the 18 acre track of lake front property that he named Acapulco USA on the day he purchased the land in 1971. 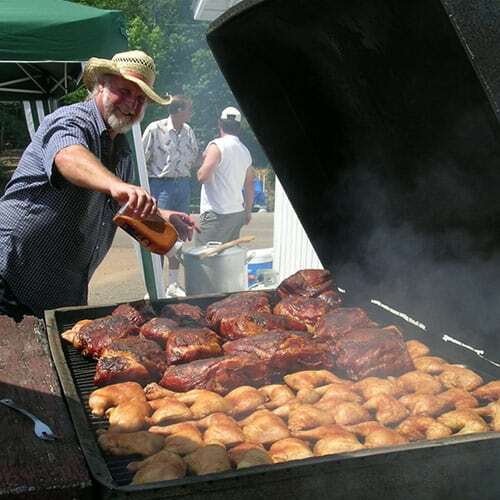 As plans normally change, so did his, he started a small store and restaurant that flourished for many years. For health reasons, he had to close the restaurant and he concentrated more on renting out long term camper sites. 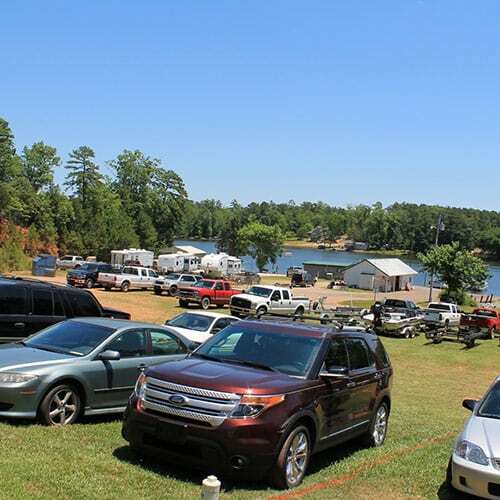 Harvey left us in 2005, but handed the campground and boat landing down to the family to continue the tradition of having a great place for others to enjoy camping on Lake Murray. 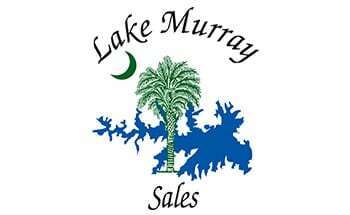 Real estate prices soared in the 1990's and 2000's causing many campgrounds on Lake Murray to give way to residential development. Acapulco USA is now one of the few remaining places that you can set up your camper for extended periods knowing that it is in a safe and clean environment. 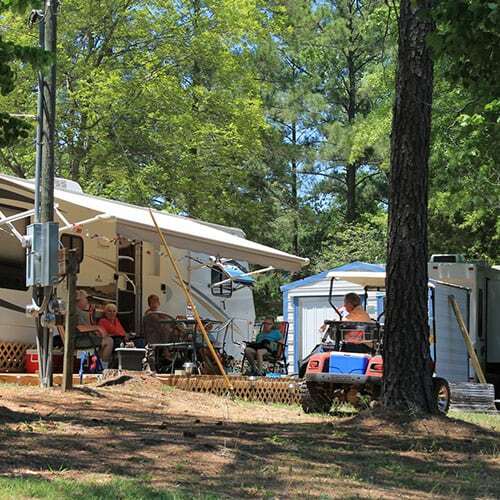 Most of our campsites are rented on a minimum 90 day stay, up-to annual stays. (Long Term Rental Rates) There is one catch; we do not allow full time residency. Campers set up for long terms, over 30 days, have to be for occasional use. We do not have many vacancies, but when we do, you can book nightly or weekly, within 30 days of your arrival. We have some campsites that are 30 amps service maximum and others that have 50 amp service, both are subject to availability. We do not have any pull through sites at this time, as the park was designed mainly for long term camping. All sites have full hook-ups of water-sewer & electric, therefor there is only one public restroom. We are not able to accommodate tents and pop-up campers due to the lack of public bath houses. Internet service is available for purchase at each campsite. Free WiFi is available with limited reach from the front office. 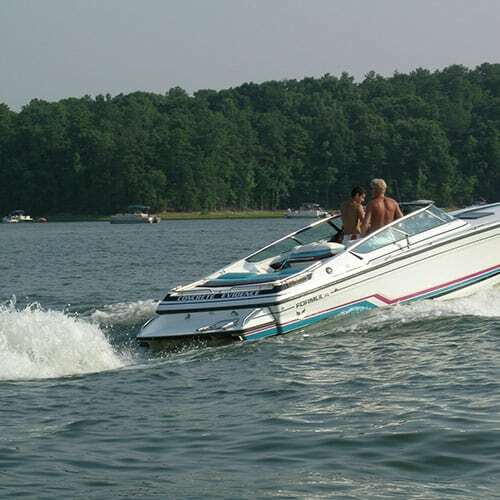 Acapulco USA offers a boat ramp, fishing pier, non-supervised swimming area, grill area, beach volleyball area, boat parking, laundry facilities, walking and hiking, boat rentals and cabin rentals. Golf carts are allowed. Ice and firewood bundles available for purchase. We are located 40 minutes from downtown Columbia, 20 minutes from Lexington, 45 minutes from Aiken or Fort Jackson and just over an hour from Greenville/Spartanburg area. Charleston is about 2 hours and Myrtle Beach 3 hours.